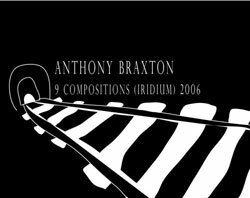 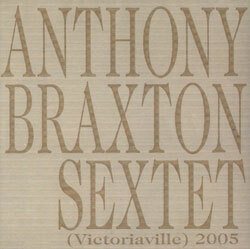 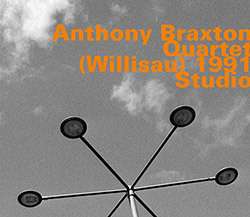 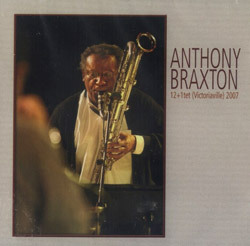 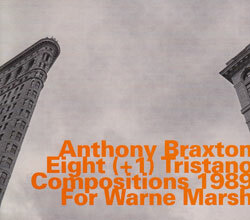 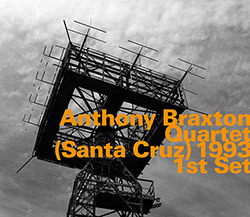 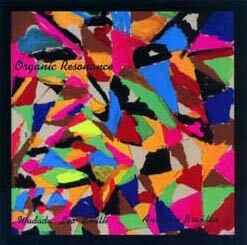 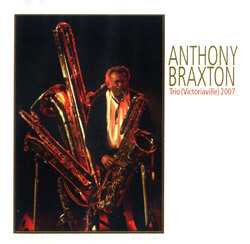 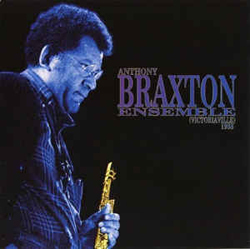 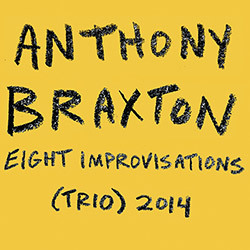 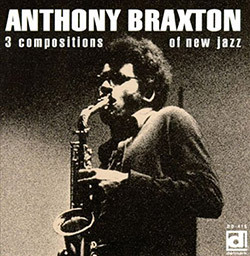 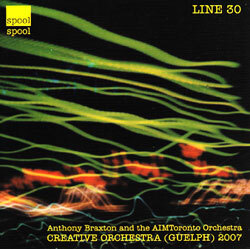 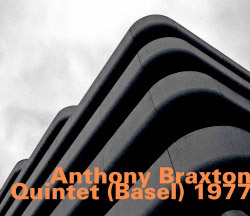 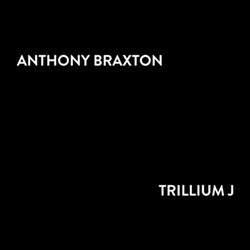 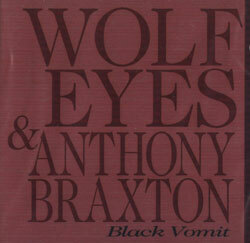 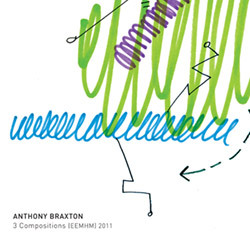 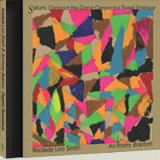 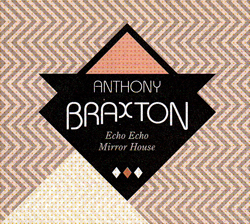 Anthony Braxton's first album as a leader, recorded in 1968 with Braxton performing on sax, clarinet, flute, bagpipes, accordion, bells & snare, in the company of trumpeter Wadada Leo Smith and violinist Leroy Jenkins, each taking on a variety of instruments as well. 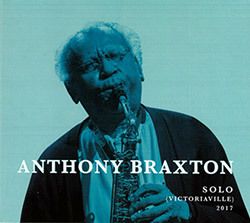 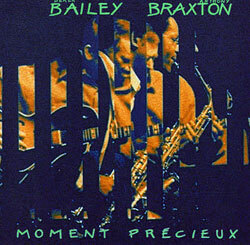 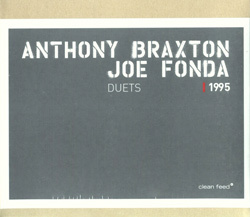 A reissued and remastered Braxton release with Jon Raskin, Dred Scott, Cecil McBee, and Andrew Cyrille that is intensely explosive, fast-paced, and aggressive, with Braxton's signature style. 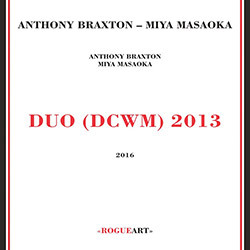 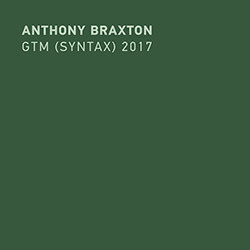 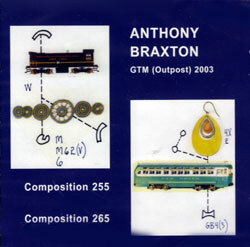 Two GTM compositions from saxophonist and composer Anthony Braxton: Composition 255, a duo with saxophonist Chris Jonas; and Composition 265, performed by the same duo with vocalist Molly Sturges. 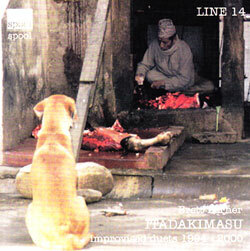 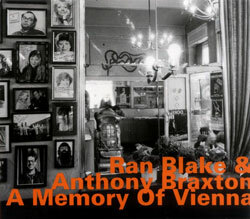 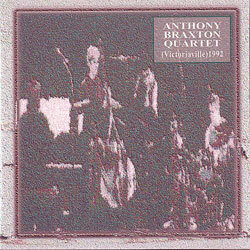 Koto and gu zheng player Brett in duos with some of our favorite and most important improvisers: Anthony Braxton; Jim O'Rourke; Gino Robair; John Shiurba; Loren Connors; Gino Robair; &c.
American and London artists Anthony Braxton and Derek Bailey performing as a duo at The Victoriaville Festival in 1986, an amazing exchange between two noted masters of free improvisation.